While the customization allowed by the likes of Android is considerable, it’s nothing compared to modding out your phone completely. That’s where bootloaders come into play—they contain the OS code for a phone, so open access to bootloaders would allow developers to create and run their own software. 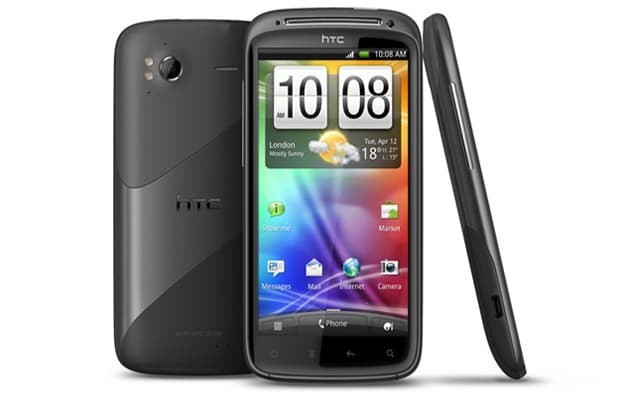 Beginning in August, manufacturer HTC will roll out software updates unlocking bootloaders for the global model of its HTC Sensation, followed by the Sensation 4G on T-Mobile and EVO 3D on Sprint by September. The carriers must approve the software updates here in the States, so it’s very likely that T-Mobile and Sprint could quell HTC’s attempts to support the developer community. Though in a press release, HTC did mention it would continue rolling out bootloaders for future models, too.